It’s fall y’all! And I’m starting to wear my fav fall lippies. I can hardly contain my excitement! Yes men who are reading this, we switch out our lipsticks with the seasons, duh! Antique velvet is one of my fav fall colors. It’s a super pretty brown. But at $17 a pop I’m always looking for a dupe for MAC lippies. True, there’s nothing like the original, but I just like to know I have options if I’m low on cash. 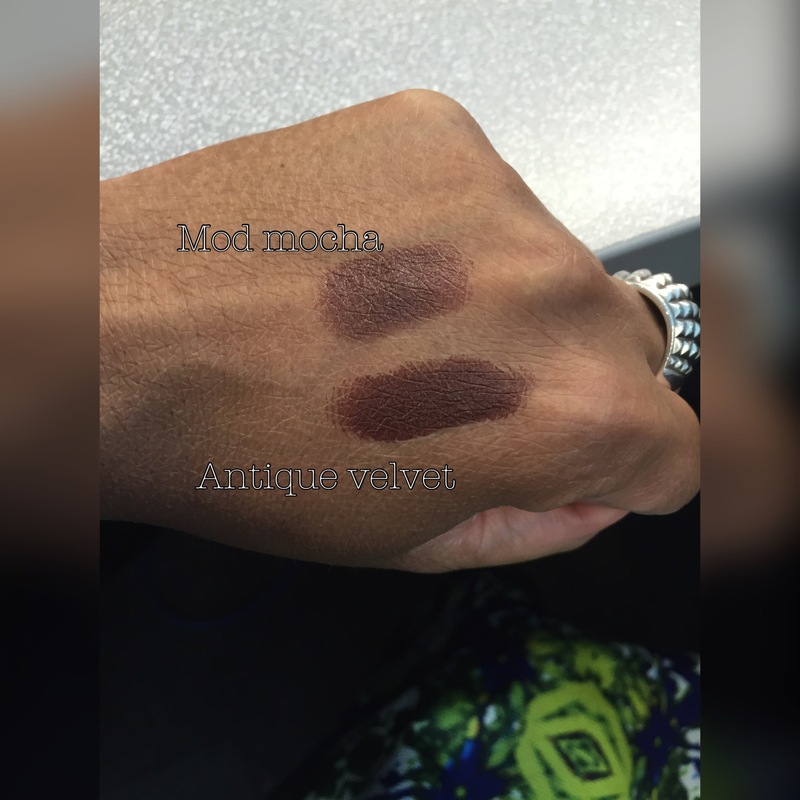 Mod mocha by Black Radiance is almost an exact dupe of antique velvet. Now, from the swatches, they’re definitely not identical, but very close. Mod mocha isn’t as matte of a finish as antique velvet and looks a little lighter. But, when I wore them I could hardly see a difference at all. I’m wearing antique velvet on the left and mod mocha on the right. 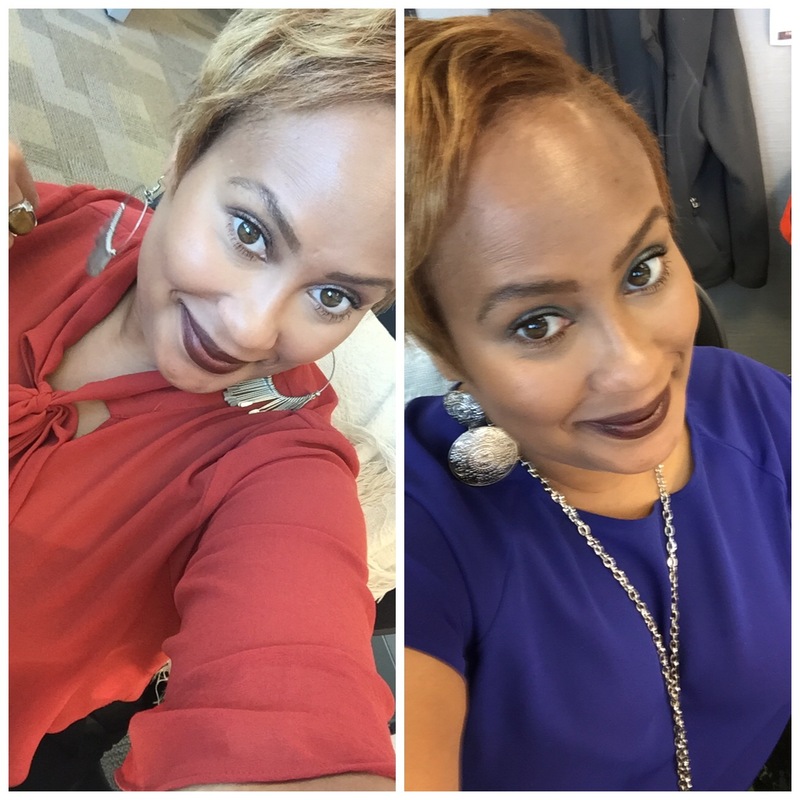 Have you guys tried any Black Radiance lippies? They’re only 1.99 at Walmart, so you definitely can’t loose by trying them! I’ll probably pick up a few more colors next time!